Every year, the WWE Royal Rumble shakes the wrestling world to its core. One of the sport’s most massive events, the Royal Rumble comes before Wrestlemania and the results of the matches have a direct impact on the epic showcase. The winner of the 30 wrestlers free for all is given a title shot against an opponent of their choosing! Along the way, you never know what might happen or who might show up. Who can forget when Drew Carey showed up and nearly won? Keep reading for more about that story and everything else crazy that has ever happened at the WWE Royal Rumble! The WWE (then WWF) career of Big Show looked to be over before Royal Rumble 2001. The legendary wrestler had been out of the sport for over half a year because of weight and endurance concerns. It’s safe to say everyone was shocked when his name showed up on the fight ticket. The surprises didn’t end there, though. After making his grand entrance, Big Show dominated the competition. He choke-slammed just about everyone in the ring; Kane, Val Venis, and Crash Holly. Then he was clotheslined out of the ring by the Rock. 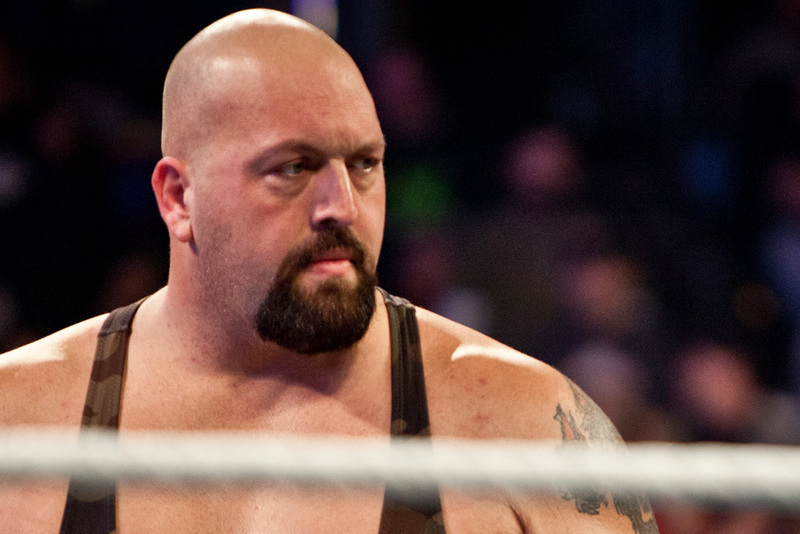 Upset, Big Show grabbed the Rock, yanked him out of the ring, and exited.